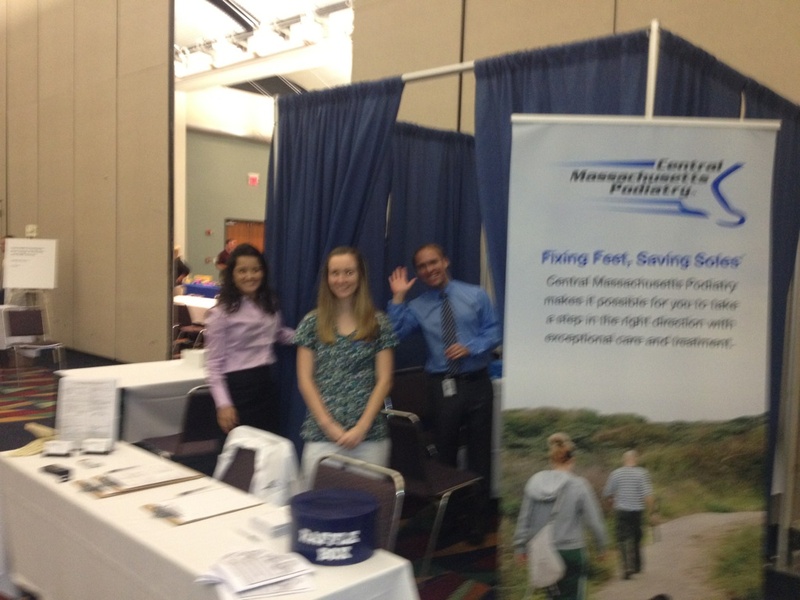 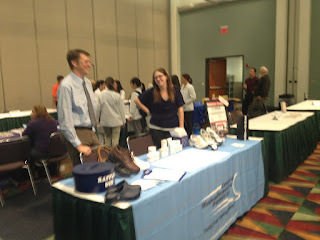 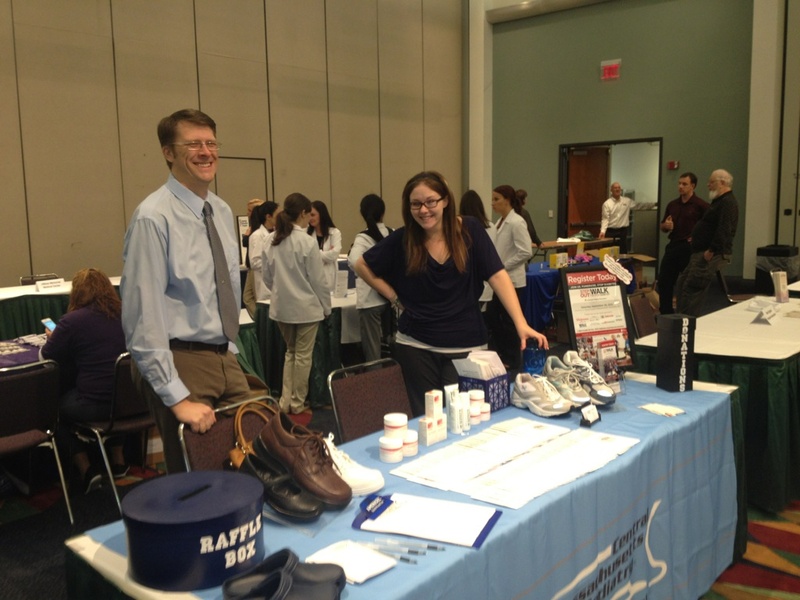 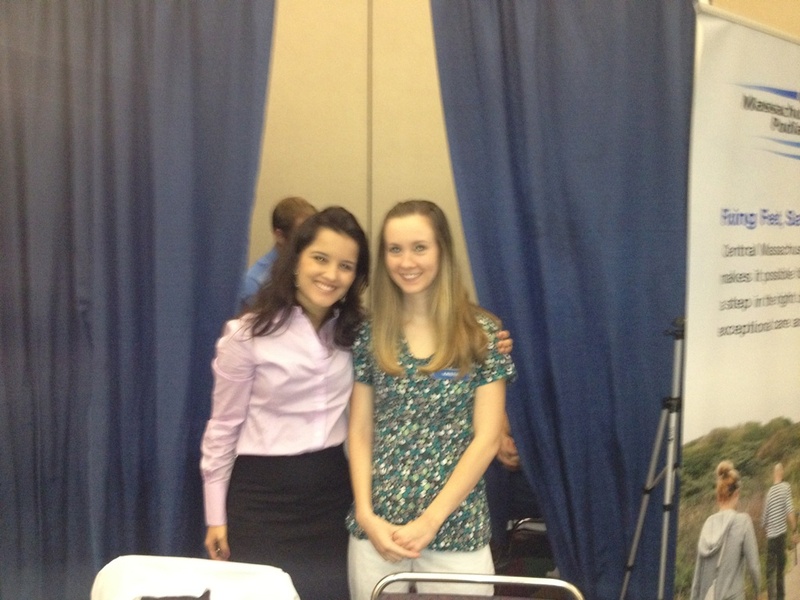 Here are some of our staff pictures from the recent event at the DCU center. I was able to do two talks about diabetes and foot complications that I will be posting on the blog in the future. 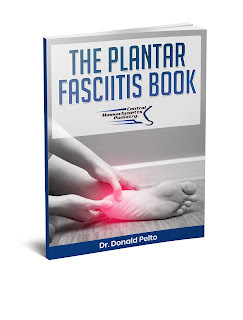 Please see pictures of our wonderful staff at Central Massachusetts Podiatry.